Our cheap towing service Memphis TN offers a wide variety of towing services that you can depend on. 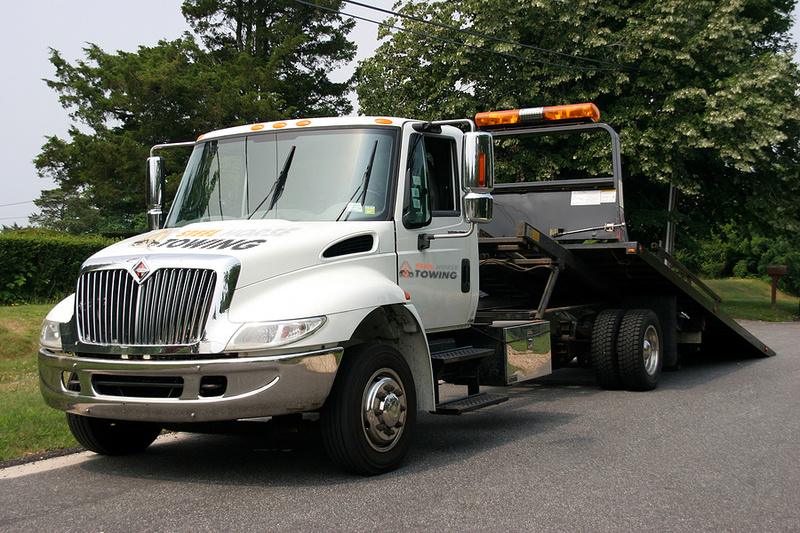 We have tow trucks that are specifically designed to meet each vehicle need. It is equipped with advanced technology to make towing easier and efficient. Our technicians are trained to handle different car model types and brands. With over 15 years experience in the field of towing, you can sit back and relax in knowing that your car is handled by the best. For cheap towing service in Memphis TN, call Steel Horse Towing today and talk with our friendly customer service staff. At Steel Horse Towing we have a fleet of different tow trucks, each equipped with mechanical devices to properly and carefully tow a number of trucks and cars. From trailers and campers to sedans, SUVs, and motorcycles, we can tow it for you. Whether it is the transportation of luxury cars to the towing of a totaled car, here at Steel Horse Towing we can do it for you. If your car is stranded due to an engine failure, don’t try to fix it. Instead call for professional help right away and have your car towed to a trusted car mechanic. If you are relocating to another state and can’t find someone to drive another car for you, you can depend on our cheap towing service in Memphis TN. Our long-distance towing service is dependable and can be trusted to deliver your cars, no matter the distance on time. With tow trucks designed to transport vehicles of all types great distances, you can be confident that your car is going to be delivered to the right place as it should. Our local towing is available to anyone who needs help with their cars. We have several types of towing vehicles that can accommodate a number of different car types. No matter where your car is stuck, what car make you have, we at Steel Horse Towing can take care of the car concern. Whether it’s a simple towing process to an auto recovery from a road accident, we got you covered. At Steel Horse Towing we take your car seriously as if it’s our own. Trust the leading provider of cheap towing in Memphis TN by giving us a call today. As motorcycle enthusiasts ourselves, we understand that we want our bikes to be handled safely and efficiently. At Steel Horse Towing we offer extensive motorcycle towing services that will keep your bikes under proper care and safe transport. From luxury bikes to sports bikes, we can tow it for you. Choose Steel Horse Towing today by giving us a call and learn more about our cheap towing in Memphis TN today.